© 1997-2014. 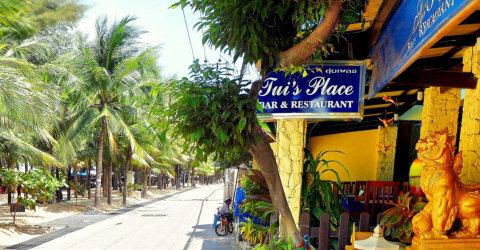 Tui’s Place Guest House, Bar & Restaurant. All rights reserved. Large Sea view room (40m² in size) on our fourth floor.